As we know air pollution has become a global issue and as awareness is rising and attention is moving from outdoor air quality to indoor air quality – where we spend majority of our time. Outdoor pollution sources like pollen, city pollution and particulate matter can enter the home even with closed doors and get trapped. This combined with indoor pollution sources like cooking fumes, cleaning products, pet dander and disintegrated faeces, scented candles and paints can make indoor air quality equally or more harmful than outdoor air quality. 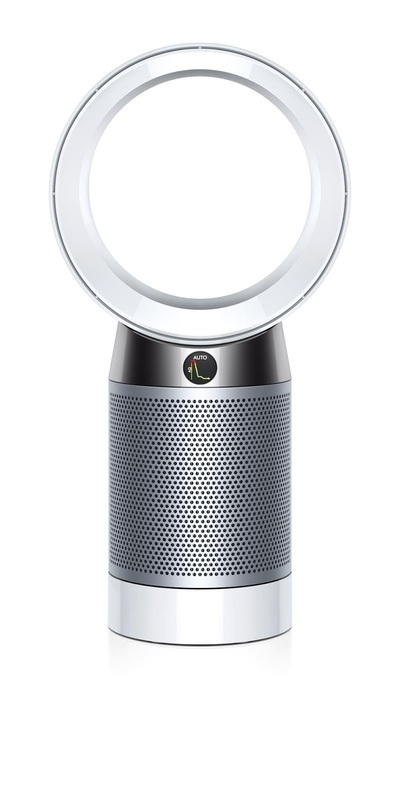 Dyson is a global technology company and developer of high-performance machines. The brand with its strong focus towards clean home technology, recently expanded its line-up in the Environmental Care category with the launch of Dyson Pure Cool air purifiers. The new intelligent air purifier, Dyson Pure Cool (Tower) is priced at INR 43, 900 in India and uses intelligent sensors to automatically detect and display, in real time, pollutants such PM 2.5, PM 10, VOCs and NO2 in the home making the invisible now visible. The machine’s brand new LCD display, shows which pollutants are in the air before capturing them using a 360 degree fully-sealed filter system that combines a tris-coated activated carbon filter to remove gases, and a Glass HEPA filter to capture 99.95% of microscopic particles and pollutants as small as 0.1 microns. 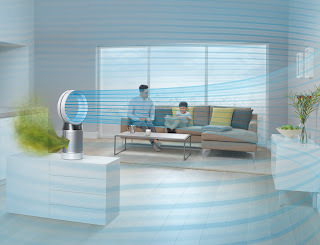 Air Multiplier™ technology and 350 degree oscillation project and mix purified air around the whole room to purify every corner of the room properly*. In India people starts preparing for the festive season in a special way by renovating, whitewashing and cleaning their homes and starts shopping for their family, friends and relatives, so, if you are health conscious and care for your family’s health then Dyson Pure Cool (Tower) Air Purifier could be an ideal gift for your family this time.